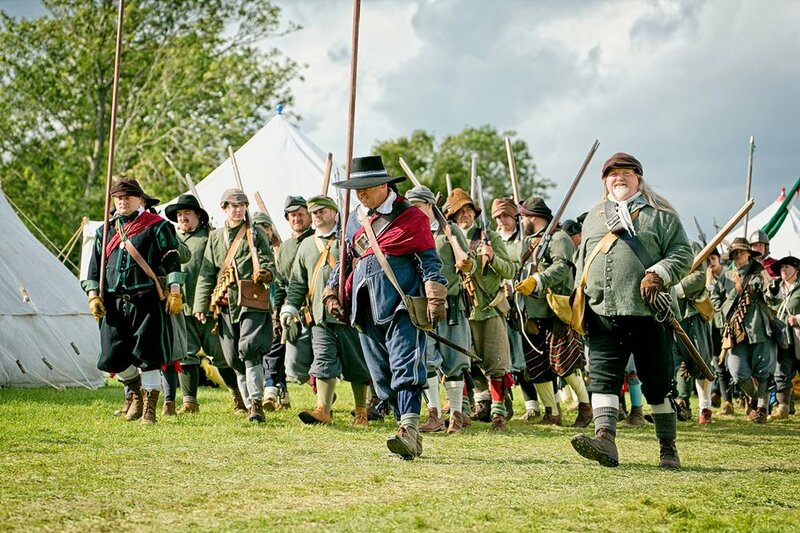 At the forefront of re-enactment in the UK is The Sealed Knot society. 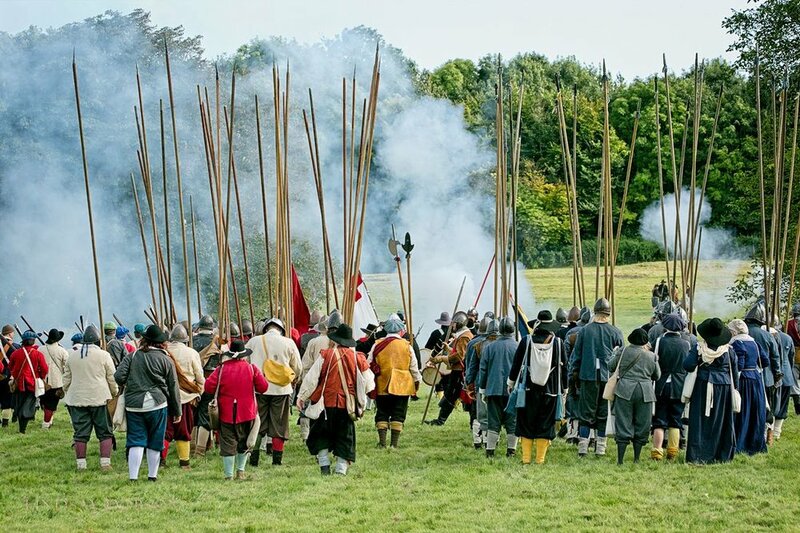 The battles this particular Society stages are mostly based around the English Civil War. 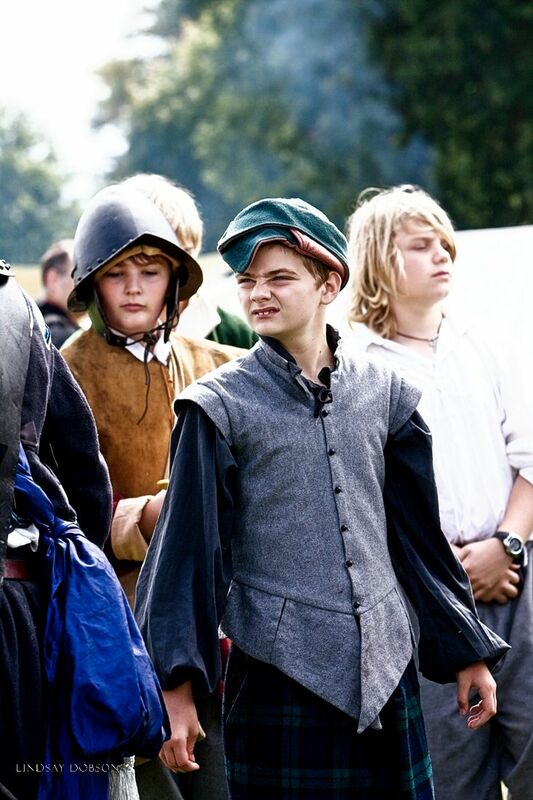 Quite often the re-enactments will also feature an encampment and scenes from the mediaeval period as well. 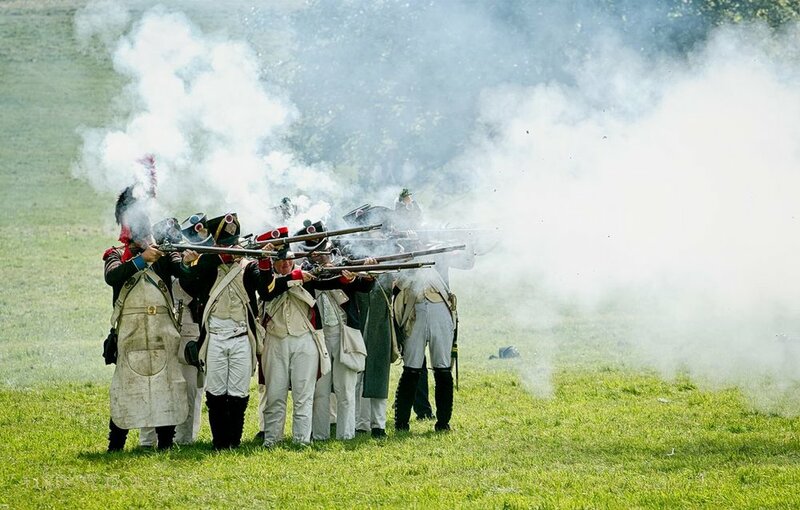 I attended the major battle re-enactments at Glyne in East Sussex (2012), and Loseley Park near Guildford in Surrey (2011). Sadly since then there haven’t been any events within an easy drive of where I live in West Sussex. 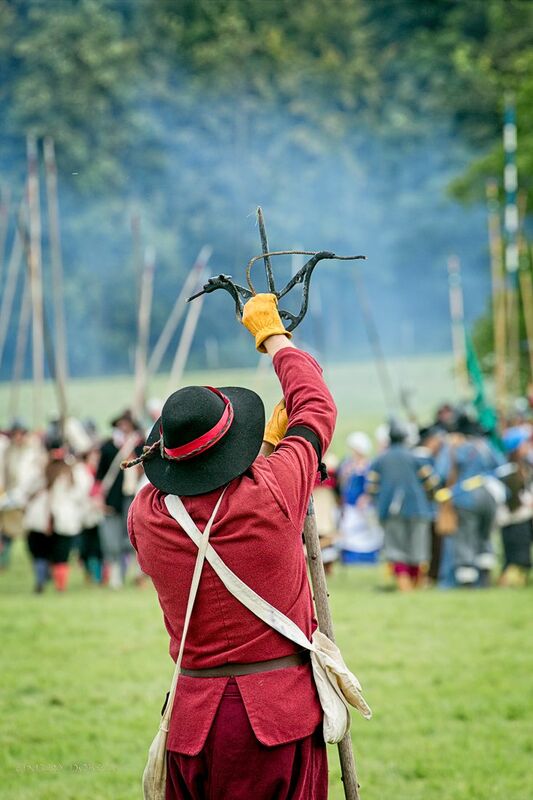 Glynde Place is a beautiful setting for the various battles played out by the historic societies in attendance. 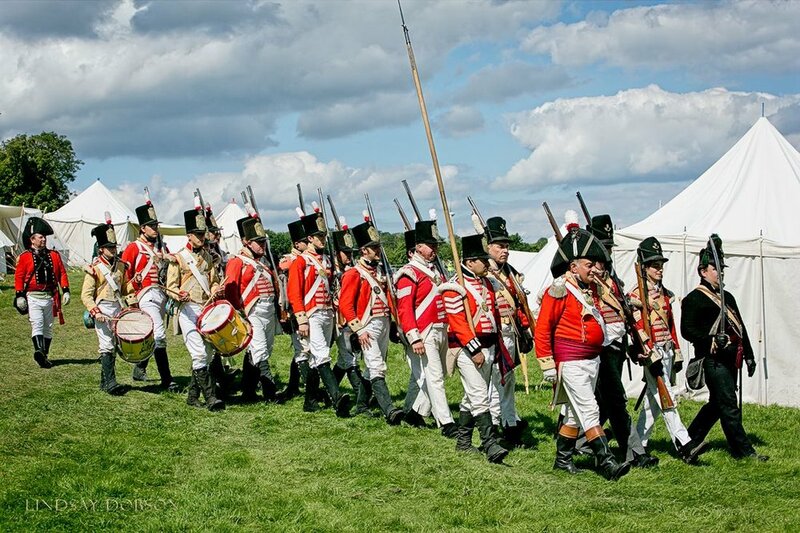 The event is not just about the Civil War and we saw a prominent and very impressive display from the Napoleonic Association, who really are unspeakably glamorous. 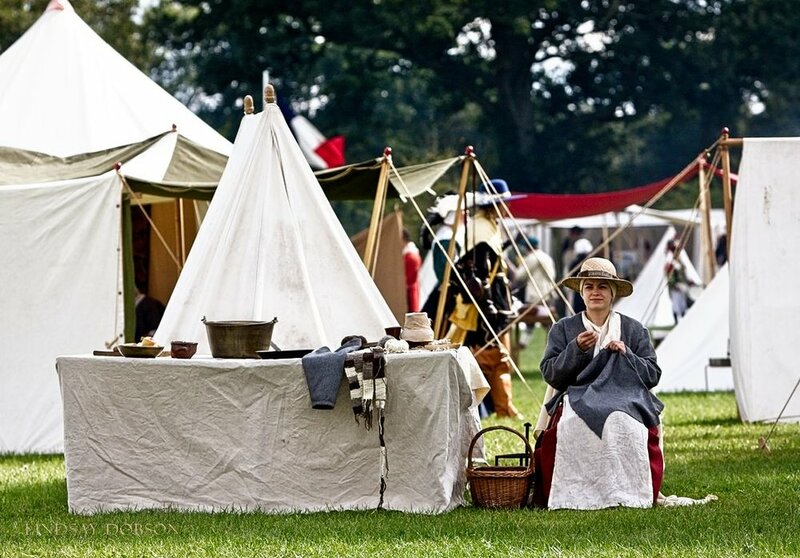 The weekend over which the re-enactments are held aren’t just about battle scenes of course, there’s a wonderful living history camp when no detail is spared. 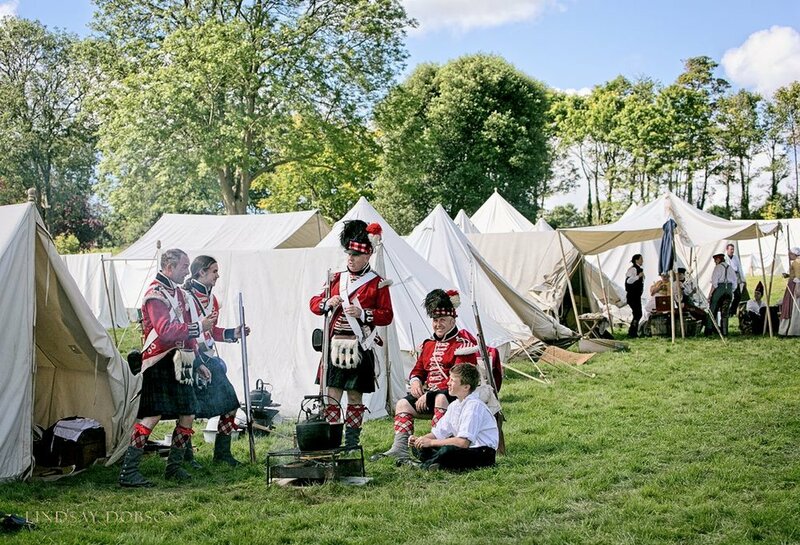 See how the troops lived during wartime and interact with the many knowledgeable re-enactors. 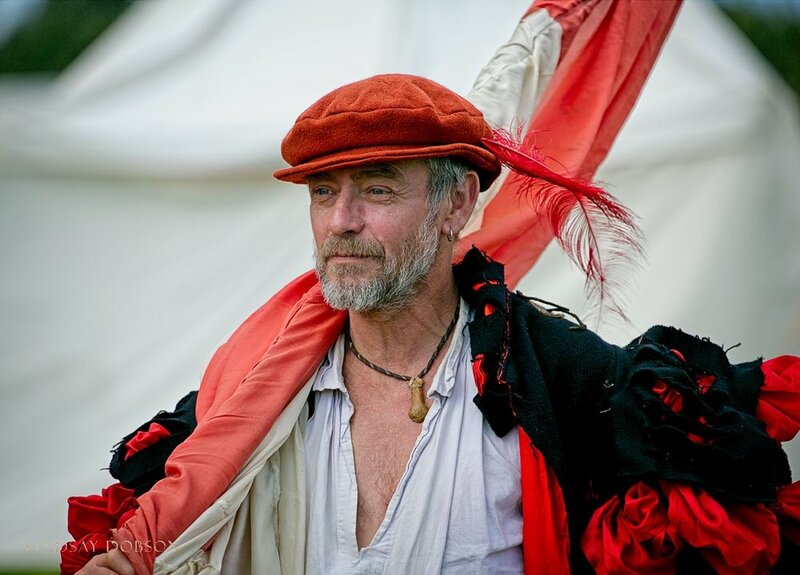 You’ll see old skills such as spinning, embroidery and lacemaking which makes for a fun learning experience for the whole family. It’s no surprise that the battles of the Civil War are so popular, it was a turbulent time in our history and it’s estimated that up to half a million people perished as a result. Sussex did not figure prominently in the fighting however most of the iron making of the time was concentrated here, and the region was mostly aligned with the Parliamentarians. 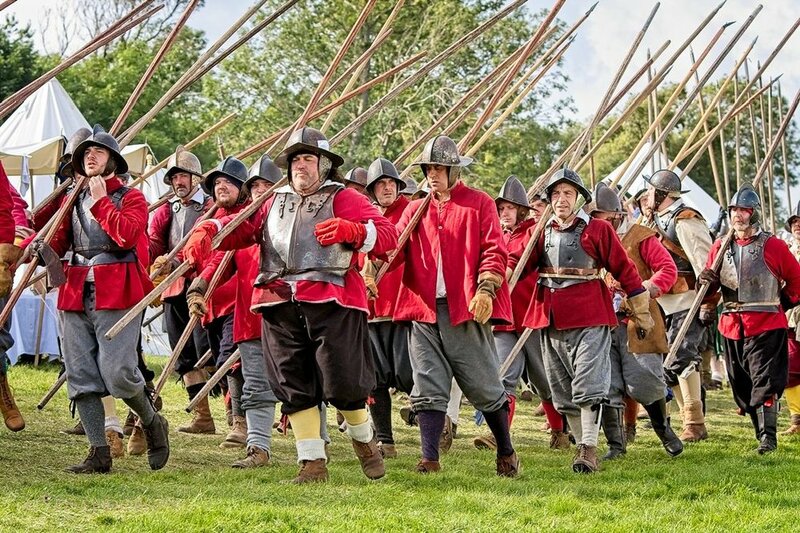 As was the case last year, I found myself physically occupying a position on the side of Cromwell’s troops, surely an act of treason given who one of my cousins is! And a great deal of fun they were, too. 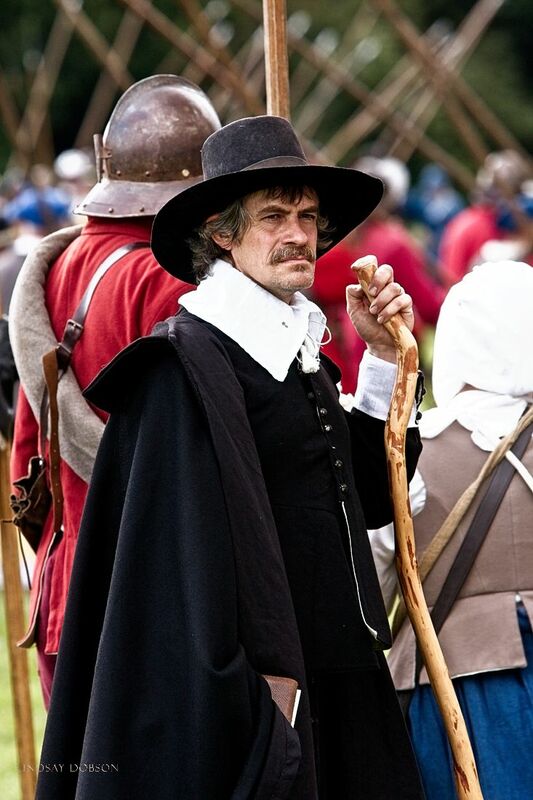 One of my favourite characters remains the Puritan army’s preacher, a figure of terror to many no doubt. Heaven help you if you’re a scantily clad teenager sitting at the front of the crowd line – prepare yourself for an earbashing the likes of which you won’t have experienced before. Brilliant stuff! 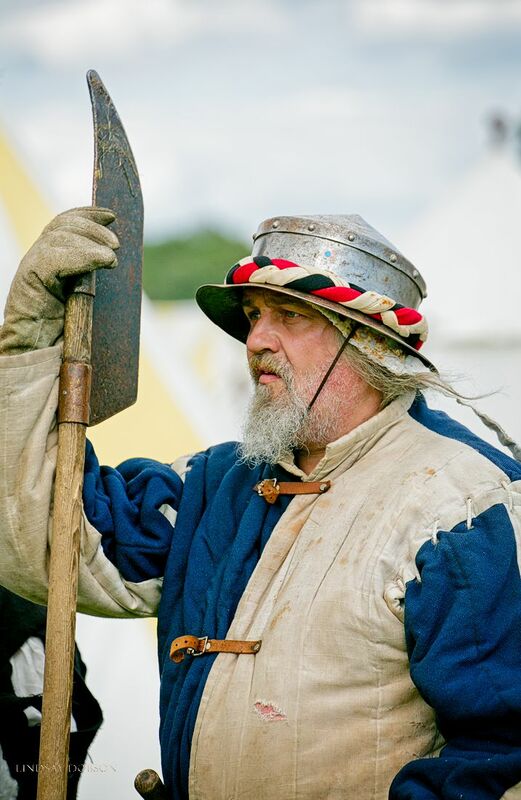 The re-enactment societies are open to everyone, if you fancy what must be an incredibly rewarding and undeniably exciting hobby. You can be male or female (women occupy many of the traditionally male roles) and entire families can take part. 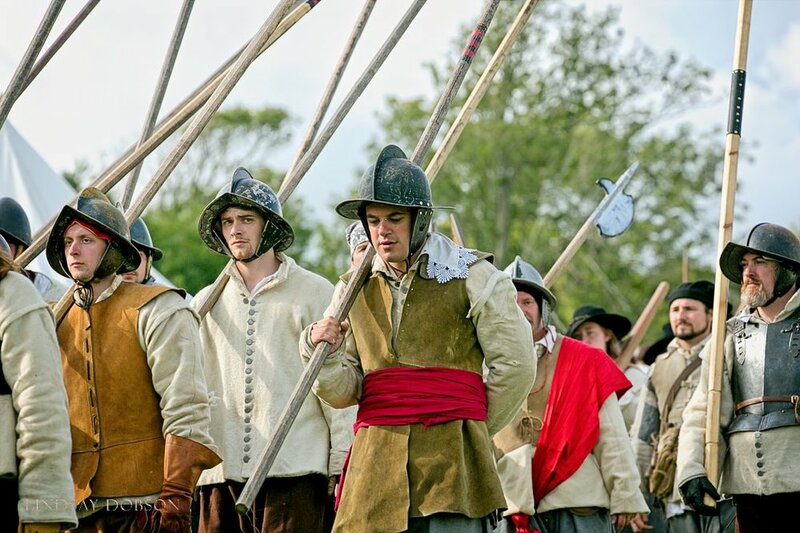 Many regiments comprise the Sealed Knot, and it is by far Europe’s most prominent re-enactment body. It’s been around for a few decades and is an educational charity where learning about history and making friends go hand-in-hand. You can join whichever side you fancy, be that Parliamentarian or Royalist (Roundheads or Cavaliers). There are countless different regiments to choose from and there is no requirement that you take part in the actual battles, there are plenty of other important posts to be fulfilled. I never cease to be amazed by the sheer scale of the Sealed Knot battles. 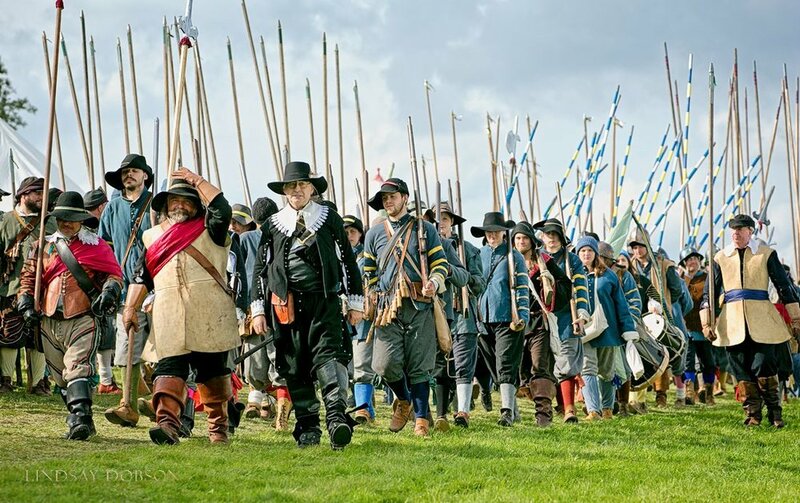 It takes a good hour just to muster the troops, with the Parliamentarians entering the battlefield from one side and the Royalists from another. I’ve never quite figured out where all the troops come from, there are literally thousands of them. Crouching and photographing by the entrance to the battlefield just beyond the footfall of the regiments is certainly a stirring experience. The photographs really can’t convey the numbers, particularly as the scenes on the battlefield represent the various skirmishes. 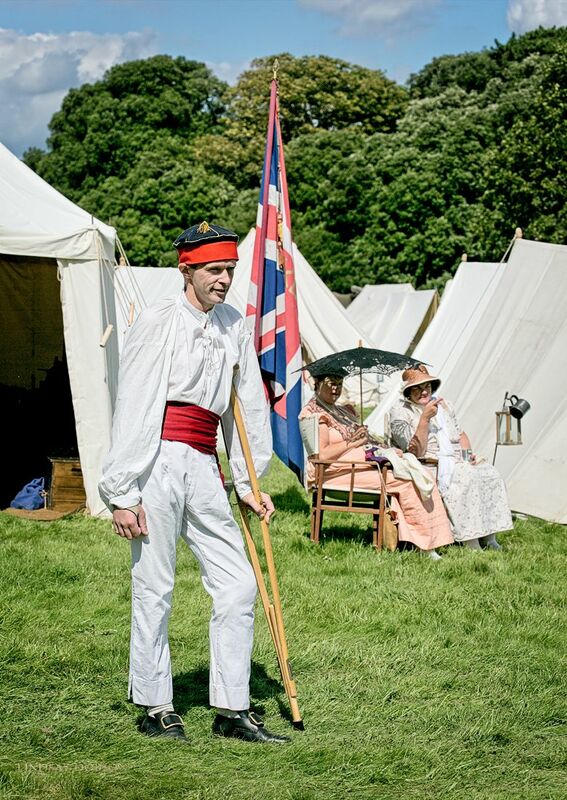 A heartfelt thanks to the many amazing re-enactors who make this event so memorable and special. 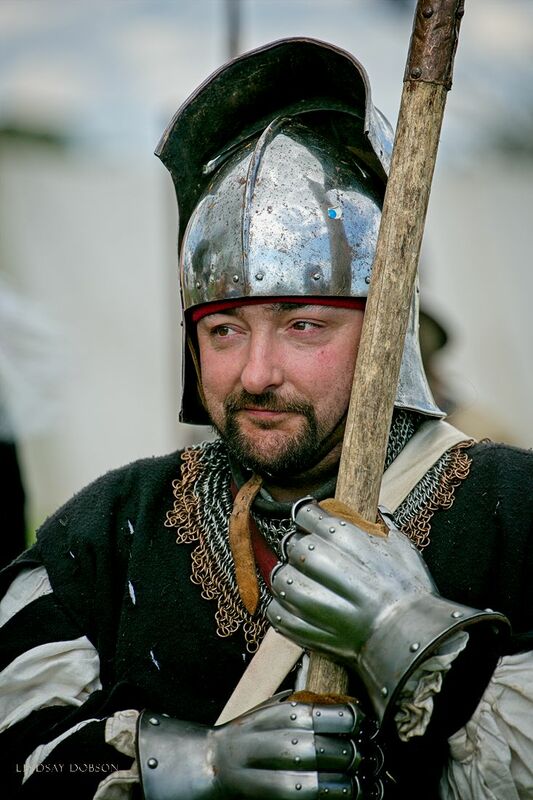 And to my regular readers, if you enjoy history then do make an effort to attend one of these re-enactments, the societies deserve all the support they can get and you’re guaranteed a marvellous day out.